With rates near historic lows, LMCU’s mortgage department has been on the fast track for quite some time. But August really set a new high-water mark with 1,450 applications approved and over $250 million loans funded. That’s a new record for us! But it didn’t happen by accident. Our mortgage professionals know the market and how to get things done. 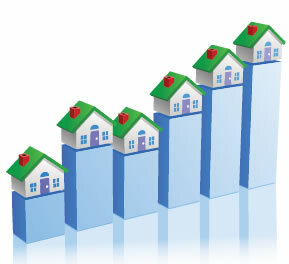 We approve and service more mortgages than any other financial institution in Kent, Ottawa and now Kalamazoo counties.